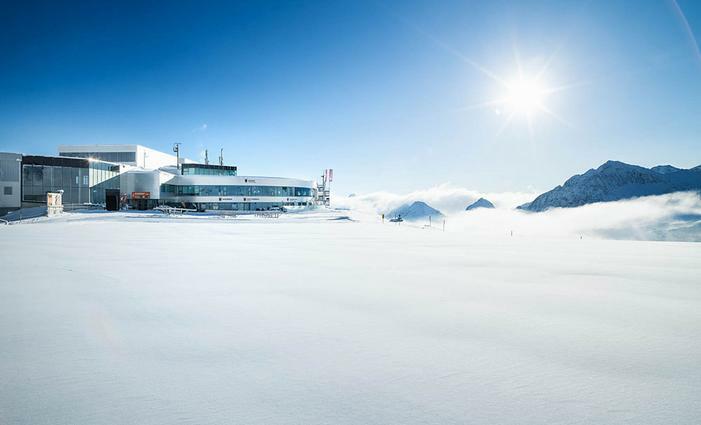 The 2D Stubai Glacier panorama: Webcam, pistes, lifts, restaurants and infrastructure in the glacier ski area. The Stubai Glacier in 3D: Discover the biggest glacier ski area from home. 360° view of the Stubai Glacier. Panoramic view of the Tyrolean ski area. One map featuring all hiking trails and summer attractions at the Stubai Glacier.